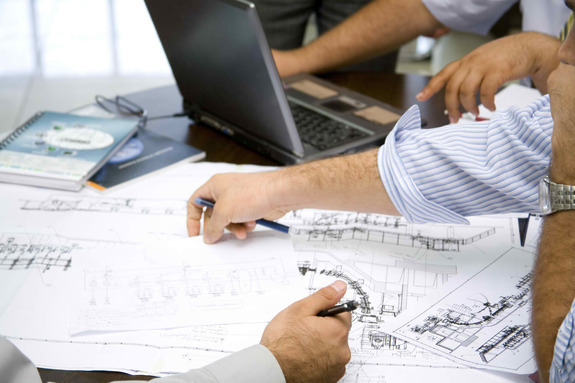 The preconstruction phase of a project is vitally important to its success. 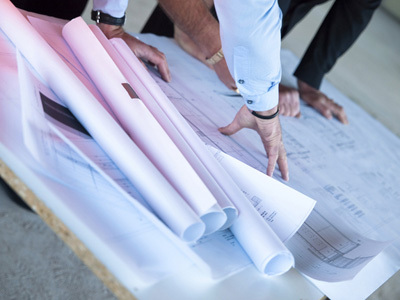 Accurate planning during the preconstruction phase eliminates errors during construction. These services help to identify the project scope, schedule, and cost as early as possible with the most efficient use of resources and money.